This recording was made over a two day period at the Jo Daviess County Fair in rural Illinois – the heartland of the United States. 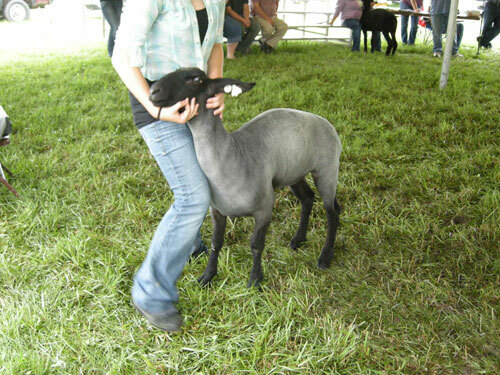 Competitions are held for the best breed of poultry, lamb, beef, rabbit, and waterfowl. John Arndt was recipient of an Illinois Arts Council Fellowship Award in Media Arts for his, Field Recordings From the Great Salt Lake Desert, created while in residency at the Center for Land Use Interpretation. Arndt also received the prestigious Artadia Grant and his artwork has appeared on the cover of Poetry Magazine. A portion of his work is archived at the Center for Art and Environment at the Nevada Museum of Art.